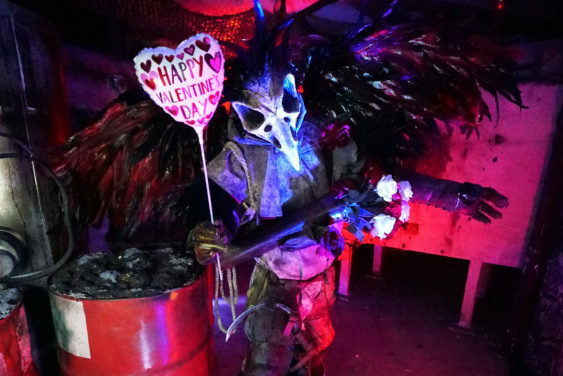 The Bay Area’s famous haunted house has gotten a Valentine makeover. You get one dim flashlight to navigate this extraordinary, pitch-black Valentine haunted house. Funcheap Hookup: Use secret code VDAYFUNCHEAP10 at checkout for 10% off tickets. > Buy Tickets – Use discount code VDAYFUNCHEAP10 to save 10% off tickets – Normally $27.99. Sorry! The contest for An Epic Pitch-Black Valentine's Haunted House | 2019 has ended.